Phone.com is by far the best deal for getting a "true" 800 number for your business (or for personal use), but if you're just looking for a toll-free number like 888,877,866, etc, you have some good alternatives. This comparison chart lays out the basic pricing and features options that will provide you with an 800 number where you can receive calls. 800 numbers, which include toll-free numbers with a prefix of 800, 866, 877 or 888, allow customers to call your business at no cost; rather you incur the charges. Having an 800 number instead of a long distance phone number can make your business more appealing to potential customers. They are more likely to call you if they don’t have to pay any fees. You are not required to get a new phone line in order to get an 800 number.All of your incoming calls will be forwarded to your existing line. Virtual PBX providers are quickly becoming a great option for signing up for an 800 number service. Read below to learn why you should consider getting your service through a virtual PBX provider. What are "true" 800 numbers? 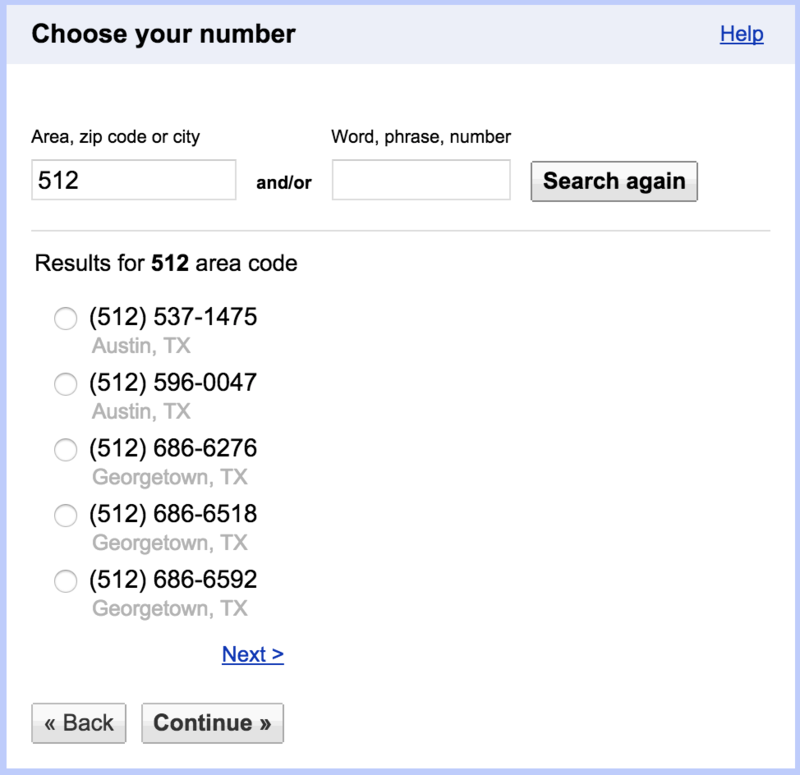 A “true” 800 number is a phone number with an 800 prefix, instead of a 866, 877 or 888 prefix. They are all toll-free numbers that do not cost the caller anything, but 800 numbers are harder to get than toll-free numbers with an 866, 877 to 888 prefix because demand for them has been so great. While all toll-free numbers act the same, a “true” 800 number will typically cost you more. Vanity numbers are personalized 800 numbers that help customers remember your business more easily. An example: 1-800-CHOOSE-W. Most 800 number services offer this option for a low one-time fee. Based on our 800 number research, we created the ChooseWhat Market Standard, a set criteria of features we deem crucial in an 800 number service. Since we find that virtual PBX services offer the most features at lower costs, we recommend using these services, and our Market Standard reflects this. Use our Market Standard as a guide to what you should look for when choosing an 800 number service through a virtual PBX provider. Who Should Use 800 Numbers? Large corporations: 800 numbers increase accessibility to customers. 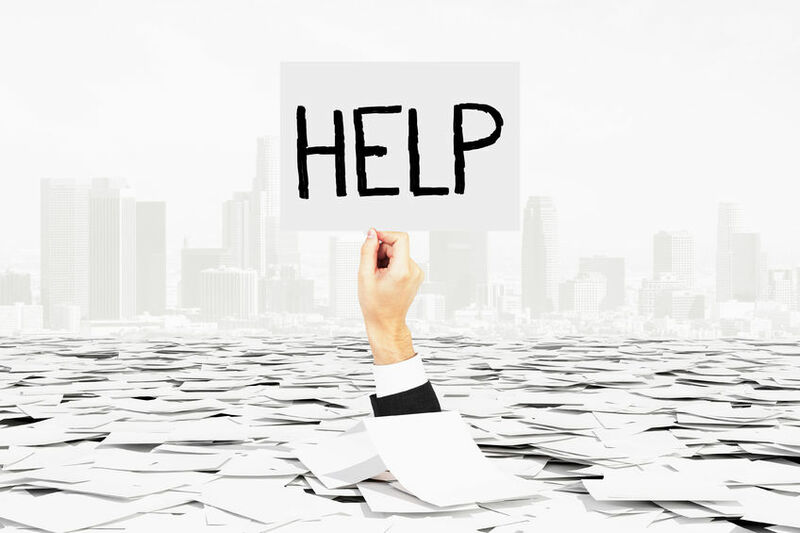 Small businesses: 800 numbers help to boost visibility and create an illusion of a larger presence. Individual consumers: 800 numbers are an easy way for people, such as family members or college-bound children, to keep in touch with you without incurring costs to themselves. Why Buy 800 Numbers through a Virtual Provider? Low Cost: There are a couple of options when choosing 800 number service. You can get a toll-free number through a major phone service provider or through a Virtual PBX provider. The second option is gaining popularity because it is typically more cost effective. While the major phone providers offer brand name recognition, they have more expensive monthly fees and higher costs per minute. 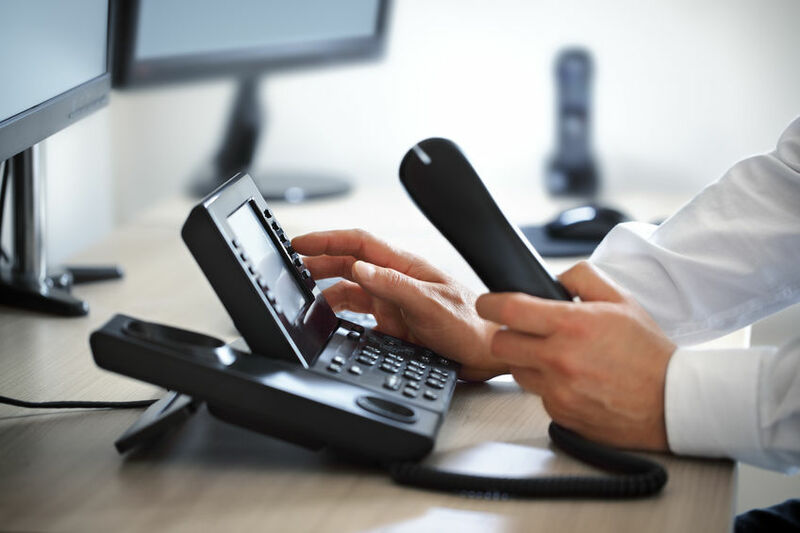 Additional Features: Virtual PBX providers offer the same service many additional features, such as voicemail storage or the option to receive your voicemail via email, that the major phone services do not offer. 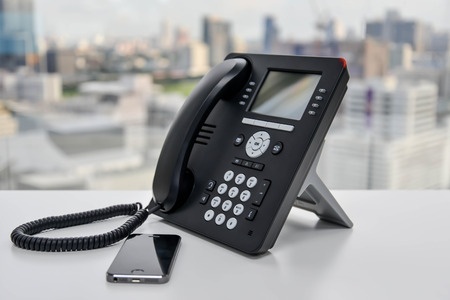 Easy Access: All you need in order to set up an 800 number through a virtual PBX provider is an Internet connection. You'll be able to access your call logs, voicemails and account information online, through any device that can connect to the Internet. Read reviews of popular 800 service vendors.